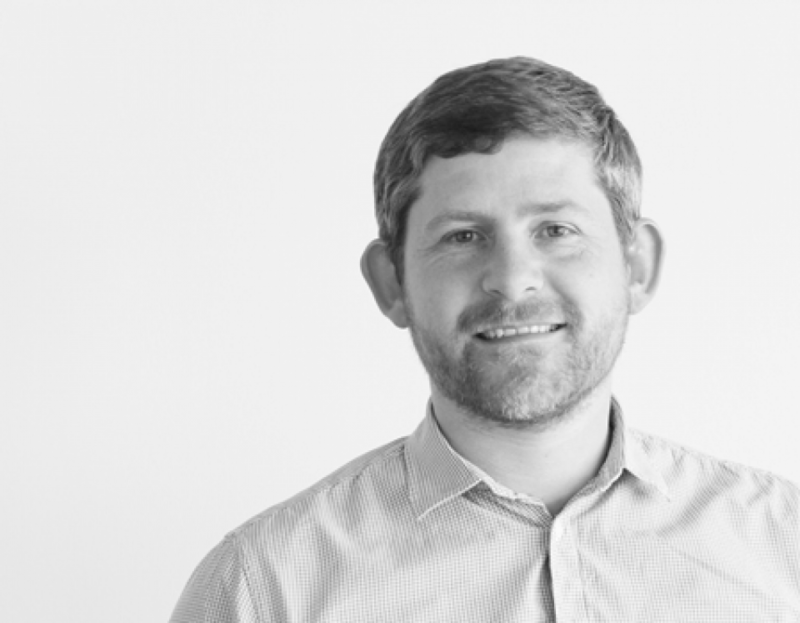 Chris Downs is a Principal at Method. Founder of live|work, the world's first service design agency in 2001, Chris is one of the true pioneers of the discipline and internationally recognised for his perspective on how brands and products can live through every moment of the user experience. He has brought this thinking to the design of iconic and disruptive services for clients including Streetcar (now Zipcar), Orange, Vodafone, Fiat, Aviva and Experian. Chris describes himself as 'obsessive' about data. He believes that data is a valuable raw material that can fuel new product and service innovation. He demonstrated this by selling all his personal data on eBay, and more recently, Chris founded his own big data start-up that released over 5 million pounds worth of business information from Companies House, exposing it all to Google. Passionate about design education, Chris was part of the start-up team behind the Interaction Design Institute Ivrea, in Italy. Currently he teaches at the Copenhagen Institute of Interaction Design and is proud to be on the judging panel for the Webby Awards.